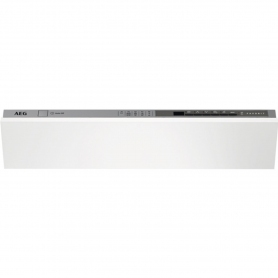 The fully-integrated FSS52610Z is an essential and energy-efficient addition to your kitchen. With a stainless steel finish, clever programmes and over a dozen place settings, you’ll be spoilt for choice. Try it out for yourself today. 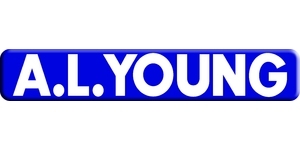 You’ll also find AEG’s exclusive Sensorlogic technology. This automatically adjusts time, temperature and water usage for your specific load size and soil level. 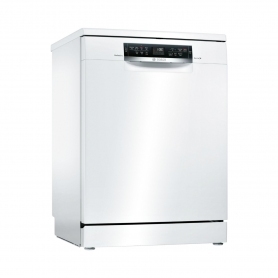 Or, if you’ve got somewhere to be, make use of this dishwasher’s delay start function. 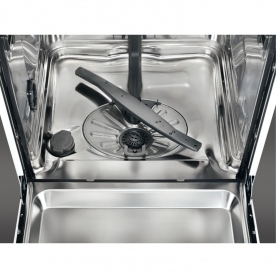 You can pre-set a programme up to 24 hours in advance and have clean dishes ready at a time that suits you. 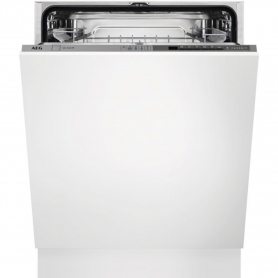 This AEG Built-in Dishwasher has been rated A++ for energy use, as well as an ‘A’ for washing and drying efficiency. 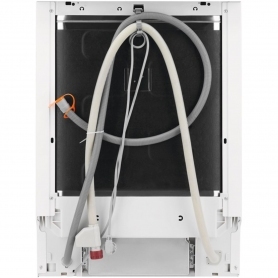 You’ll also find AirDry Technology, which opens the door automatically once the cycle is completed – circulating air so your items can dry naturally. With the FSS52610Z, you can spare both those all-important pennies and extra effects on the planet. You can even take advantage of the Multi-tab feature, which optimises results of all-in-one detergents. 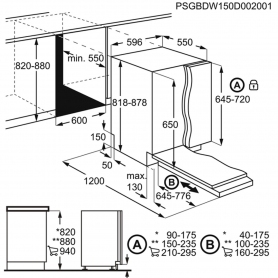 This will make sure that each element is used in the right cycle phase. 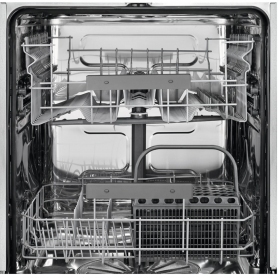 Don’t miss out on the chance to buy AEG’s FSS52610Z dishwasher. Add freedom of choice and energy efficiency to your kitchen – put one in your basket today.